Dining at Loch Melfort is always an experience. Should you wish to celebrate or host a special lunch or dinner party, we will be delighted to arrange private dining for you. Whether you are planning on dining with partners, friends, family or work colleagues, or hosting clients for a corporate dinner, we will cater to all your needs for the occasion. Working with our chef, we will tailor your menu to meet your requirements or theme, choosing delicious wines and spirits to complement our great food. We can also arrange for musical entertainment although there are plenty of options available. 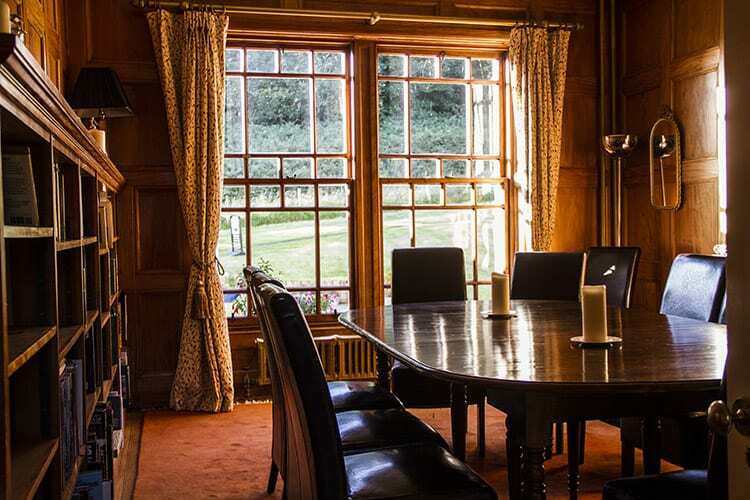 For private parties of up to 14 guests, our stunning wood-panelled library offers a lovely intimate setting, the perfect backdrop to a special lunch or a candle-lit evening of food and entertainment. 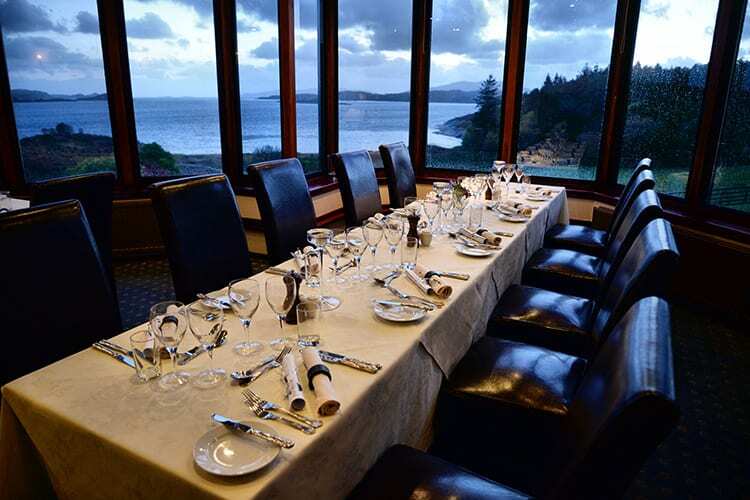 We can also cater for larger groups in our Asknish Restaurant with its incredible views of the Bay. 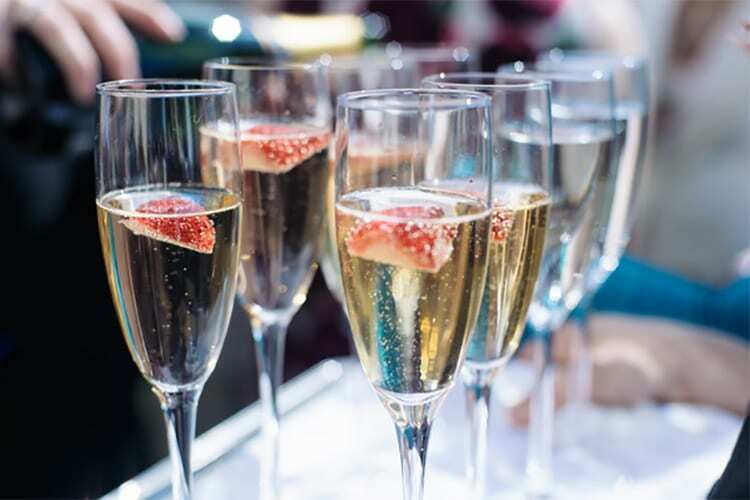 We are always happy to host larger special occasions such as weddings or large celebrations.